Over the past 40 years, Mr. Ketterer has taught K-12 general, instrumental and choral music. He was a music teacher and Supervisor of Music in the South Brunswick School District for 33 years. He was recognized as Teacher of the Year by the South Brunswick Board of Education and a Master Teacher by the First Music Teacher Collaborative of the New Jersey Symphony Orchestra. 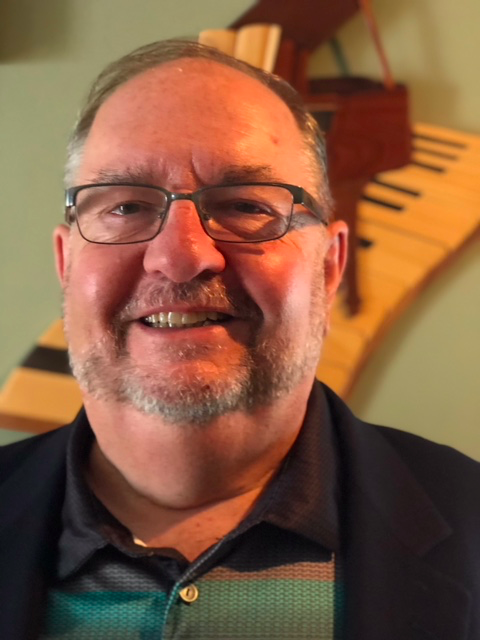 Since his retirement, Mr. Ketterer has served as the coordinator of student teaching and supervisor of student teachers for Mason Gross School of the Arts. He also served as a Teacher Leader Evaluator for the Camden School District where he evaluated music and art teachers. He worked closely with the New Jersey State Department of Education’s Office of Evaluation providing guidance for Camden’s staff and delivered effective training to help teachers navigate during their first year of the Student Growth Objectives process. In addition, Mr. Ketterer participated in a scoring panel for a grant proposal that launched the Department of Education’s Achievement Coach Program. Mr. Ketterer has served as an Interim Supervisor of Secondary Education at Mercer County Technical Schools, where he has overseen instruction, management, assessment and planning of academic and career and technical education instructors. Mr. Ketterer is certified in the Danielson Framework for Professional Practices and The Strong Teacher Evaluation System. He earned a B.S. in Music Education from West Chester University, an M.A. in Instrumental Music Conducting and his New Jersey State Supervisors Certificate from The College of New Jersey.